I'm a graphic designer, art director, and stylist based in the Twin Cities of Minnesota. A born and raised New Yorker, I graduated from Rhode Island School of Design (RISD) in 2006 with a BFA in Graphic Design. I love finding new ways to be creative and add to my skill set. I've been a professional DIY craft blogger and editorial photo stylist and have been published on major publications like Style Me Pretty, 100 Layer Cake, Brides Magazine (online and print), The Everygirl, Rue Magazine, and Martha Stewart Weddings' blog in the process. I've used my illustration and pattern design skills to freelance as a stationery and surface designer for clients like Minted, Garven, and Jasper + Black. I value collaboration over competition and believe that the best creative solutions come from teamwork. I thrive when challenged and asked to go beyond my comfort zone. I feel rewarded when given new opportunities or responsibilities. When I'm not being a creative overachiever, I enjoy having family time, baking, a good Netflix binge, or playing video games. During baseball season, you can catch me cheering my hometown Yankees and bemoaning the fact my all-time favorite, Mariano Rivera, has retired. My love of entertaining lead me to start designing invitations for Minted in 2014. Included in this gallery are some of my favorites. When Rue Magazine asked me to create an editorial shoot inspired by their brand for their third birthday, I developed this stunning tablescape that incorporates modern black and white elements and pairs it with natural elements. As an art director on the 2010 Club Wedd redesign, I help concept and art direct photography that pulled the brand in an aspirational but approachable direction. As the lead graphic designer for the 2011 Target Baby Catalog, I developed the layout structure and typography system for the entire book. I also art directed a large portion of the inspirational photography within the book itself. These branded bags were designed to reflect Target's different sales regions. Each district would have its own bag available for purchase in store. 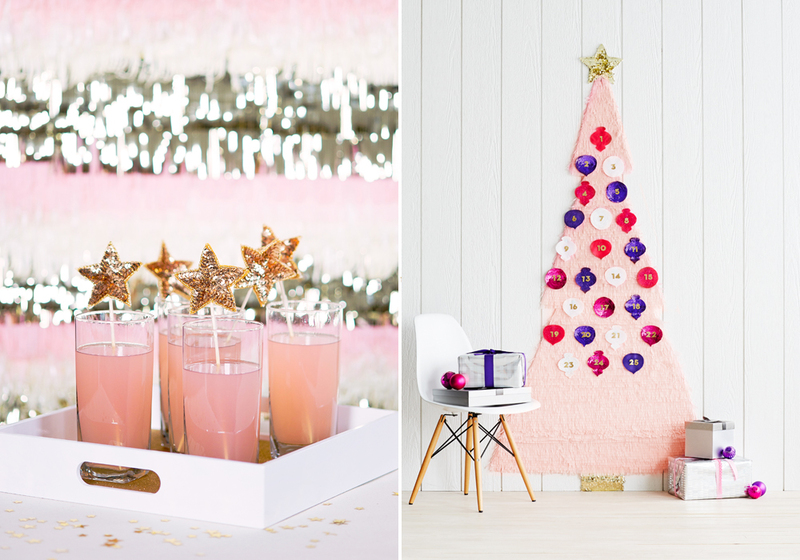 As the co-founder of the holiday and entertaining DIY crafts site Confetti Pop, I developed and styled tutorials for all skill levels. Interested in working with me? While I am not currently accepting individual freelance branding projects, I am available for select surface design opportunities and am always interested in hearing about challenging new full time positions.